Posted on 4. November 2010 by Audiohobel. 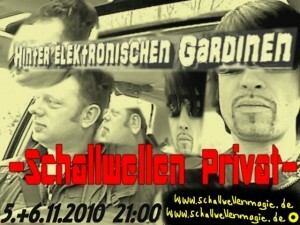 This entry was posted in DJ Mix, Events and tagged audiohobel, Live Stream, Schallwellenmagie, Techno, Vinyl, White Zone. Bookmark the permalink.